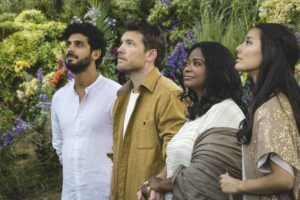 “Many will still say that the book was intended as just a work of fiction, but the author himself, William Paul Young, is quoted as saying, ‘The Shack is theology. But it is a theology wrapped in a story,’” Aldrich noted. What is most troubling to me is that so many people who identify themselves as Christians, have absolutely no discernment. How can a person read the Word of God and not understand that we are sinners in need of a Savior? Why would our Father send His only begotten Son to die that horrific death on the Cross, if sin is not a problem? Our sin sent the Lord Jesus Christ to that Cross. He paid the penalty for our sin that we could never pay! “The Shack” has a ghost writer who is never revealed. But those of us who read God’s Word and know the Lord Jesus Christ as our Savior – we know who that ghost writer is. His name is Satan, and his game is confusing, deceiving and destroying. In “The Shack” he accomplished all three. Re-blogged on Earnestly Seeking Him. 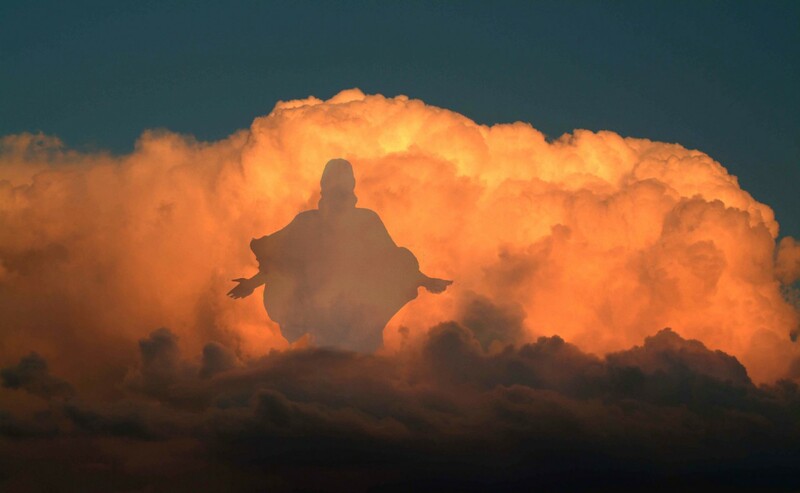 God wake us up and help us to turn from sin, back to You; the God of Abraham, and of Isaac, and of Jacob. In Jesus Name, Amen. MY GRANDDAUGHTER READ THE BOOK AND SENT ME ONE. I READ ABOUT HALF OF THE BOOK AND LAID IT DOWN. I DID NOT FEEL RIGHT FINISHING THE BOOK.. IT WAS NOT TRUE TO THE WORD OF GOD AND I FELT WRONG IN READING IT. I DID NOT LIKE THE DEPICTION OF USING A WOMAN AS GOD. WE KNOW THAT IS NOW WHO HE IS. THEN THERE WAS MANY OTHER THINGS THAT DID NOT RING TRUE. I HAVE NOT GONE TO SEE THE MOVIE AND WILL NOT . I AM HAPPY THAT HE CAME TO THE REALIZATION THAT THERE WAS A PROBLEM WITH HOW HE PORTRAYED GOD AND WHO HE IS TO US. GOD IS OUR JUDGE. HE HAS GIVEN US THE COMMANDMENTS TO LIVE BY AND IF WE DO NOT WE WILL BE JUDGED ACCORDINGLY .. HE IS A GOOD FATHER WHO LOVES US BUT WE HAVE TO COME TO HIM AND DO AS HE HAS TOLD US TO LIVE ACCORDING TO HIS WORD AND HIS COMMANDMENTS. NOTHING ELSE WILL DO. I have listened to, and read some commentaries on this movie and book, and the author, himself. Truly, prophesy is being fulfilled, in many ways…evil. Sarah Young’s book are not good, either. It’s a sad fact that people all over the world most gladly embrace everything spiritual / supernatural as long as it’s not (from) the Lord God of Abraham, Isaac and Jacob. But it is truth that salvation is “not of works lest anyone boast…’”, but the one “work” that is allowed (he kept silent about) is that being the “work of God”, which is, “that you believe in Him whom He has sent.” John 6:28,29. So, I say to this man, Paul Young, You lie, and deceive, as the Gospel ‘is’ that you can receive Jesus into your life, and he is waiting for you to do this by faith, believing, according to the true word of God. Being a Child of God is relationship, but it is that relationship that saves, for one is either a Child of God or a child of the devil, 1 John 3:10.